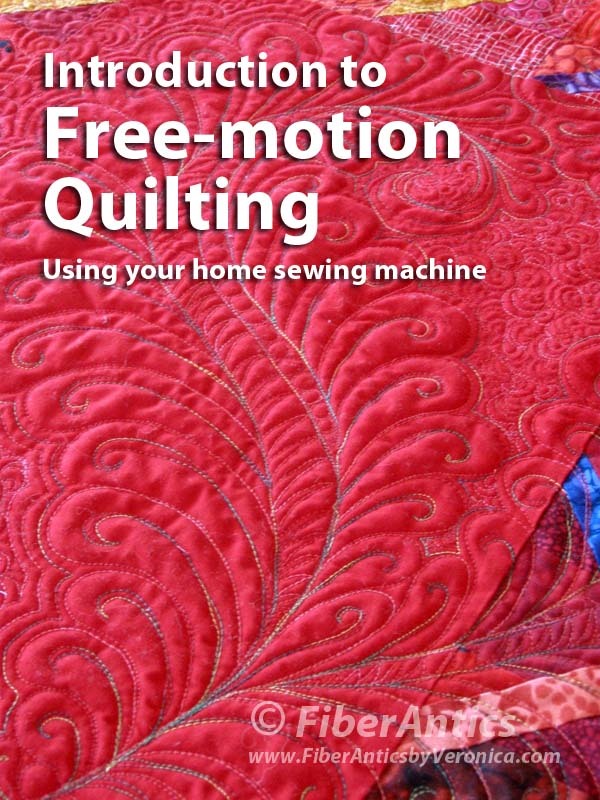 Intro to Free-motion Quilting class. 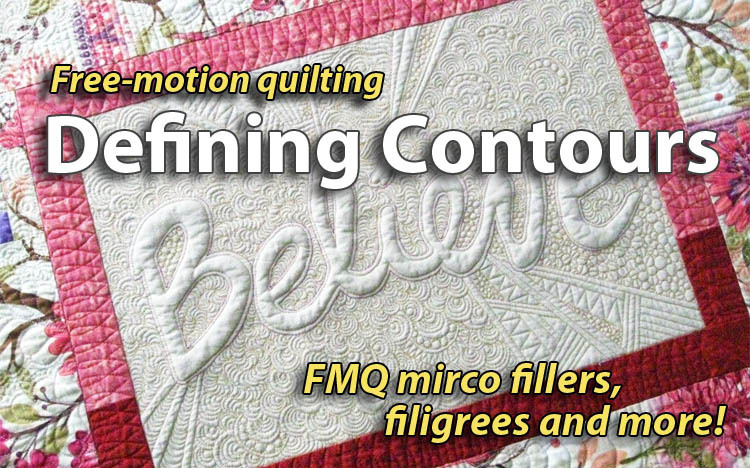 We'll be breaking in the new FMQ-ers on Friday with the Intro to Free-motion Quilting on their domestic machines. For those with some FMQ experience under their quilting belts, I'm teaching my new Defining Contours class that explores three FMQ techniques for taking your quilts up a notch... including free-motion micro fillers. 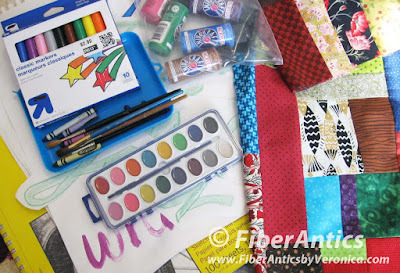 "Defining Contours" is the class I mentioned in this post in which we'll be quilting an "inspiration word." Everyone's word will make their project personalized and the InvisaFil thread from WonderFil we're using is a match made in [quilting] heaven for micro fillers! "Defining Contours." 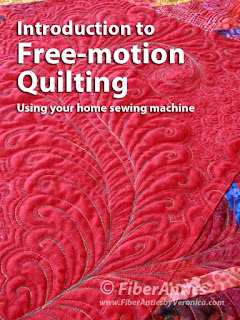 A new free-motion quilting class. As a bonus, class attendees will have a great opportunity to test drive some new quilting machines and equipment. Sherri, the shop's Program Coordinator Extraordinaire, is going to have a Handi Quilter Sweet 16 sit-down machine and a new Brother Dream Fabric Frame set up in the classroom. Students will get a demonstration and have the opportunity to put both through the paces during class and during breaks. Take the class... learn the technique... test drive the equipment... what more could you ask? Luckily, I have just the quilt top to bring for this test drive. I recently finished another scrappy improv kitty quilt top. It will be tagging along to Huntsville with me. ready for "Defining Contours" free-motion quilting class. So, help the kitties out, Huntsville quilters. It's winter and the kitties need a new quilt!